The online homebuying startup Knock has announced a new $400 million fundraising round, further intensifying the increasingly fierce competition in the growing space of similar tech-enabled homebuying companies (known collectively as “iBuyers“). Knock said its new funding comes in the form of both debt and equity. The company did not provide a breakdown of debt verses equity, but Axios, citing a Delaware filing, later reported that the equity tranche was $26 million. The Foundry Group, a venture capital firm, led the fundraising effort, with a number of existing and new investors participating as well. In a statement Tuesday, Knock co-founder Sean Black emphasized the company’s trade-in program — in which Knock buys a consumer a new house before listing their old one for sale — and said the new infusion of money will help add scale. Black told Inman Tuesday that 90 percent of the company’s customers are using the trade-in program. He also said he sees numerous inefficiencies in the real estate industry, which he believes Knock’s current and future programs will be able to streamline. “I want the process of buying and selling your home to be a lot like Uber,” he added. In addition to scaling up the trade-in program, Black said the new funding will be used to expand the number of cities Knock serves. The company expects to launch in Phoenix in February, and plans expansions into four additional markets later this year. Knock will also use the new funding to roughly double its staffing, going from 100 employees now to 200 later this year. A significant number of those new employees will be focused on building Knock’s technology. “We’re constantly trying to provide visibility on the technology side,” Black said of Knock’s goals. The company previously raised $32.5 million last year and within a few months began expanding into new cities. 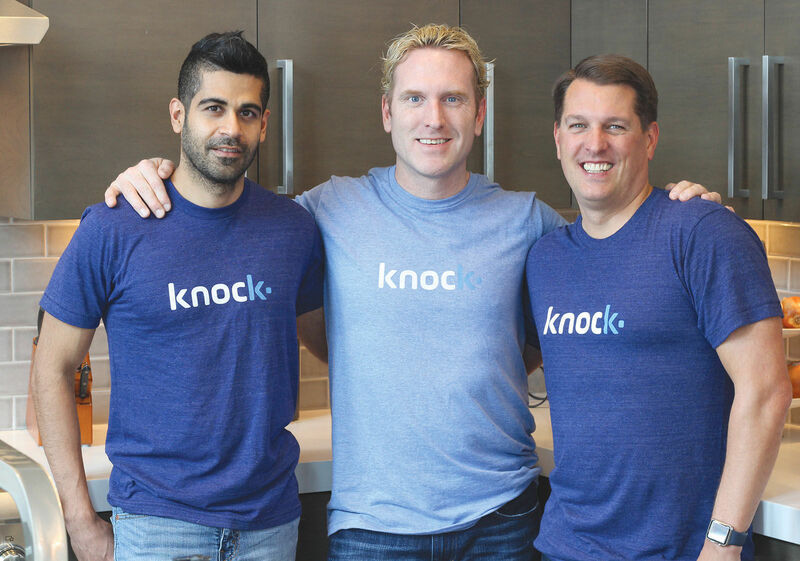 Knock was founded in 2015 by Black and Jamie Glenn, both also co-founders of Trulia, and Karan Sakhuja. Consumers using the company’s trade-in program pay a traditional 6 percent commission to the company. Homeowners also have to pay closing costs and other expenses such as appraisals. The company currently operates in Atlanta, several cities in North Carolina, and Dallas and Fort Worth in Texas. 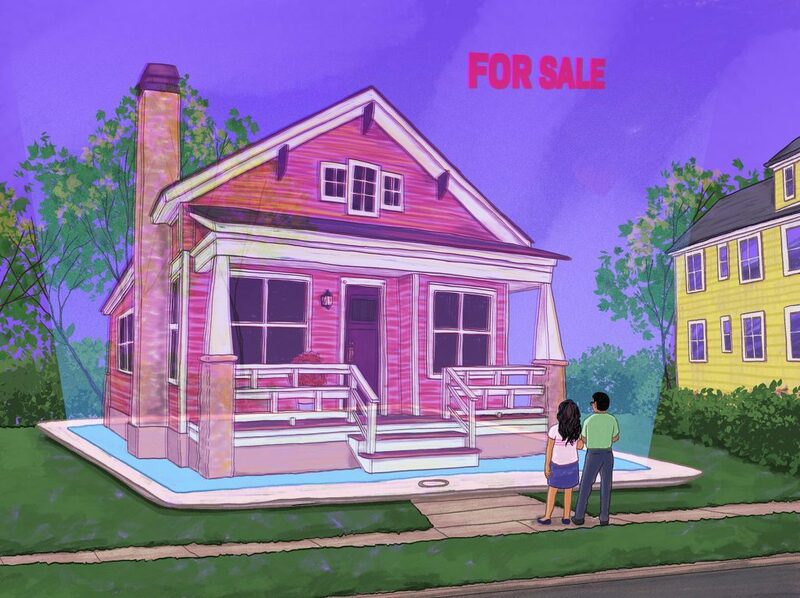 Though it has a smaller footprint than bigger iBuyers such as Opendoor and Offerpad — which collectively have raised many hundreds of millions of dollars — this latest infusion of funding shows that there is significant appetite among investors for companies that can streamline the home buying and selling process. This post was updated after publication with new information about the debt and equity breakdown of Knock’s new funding.